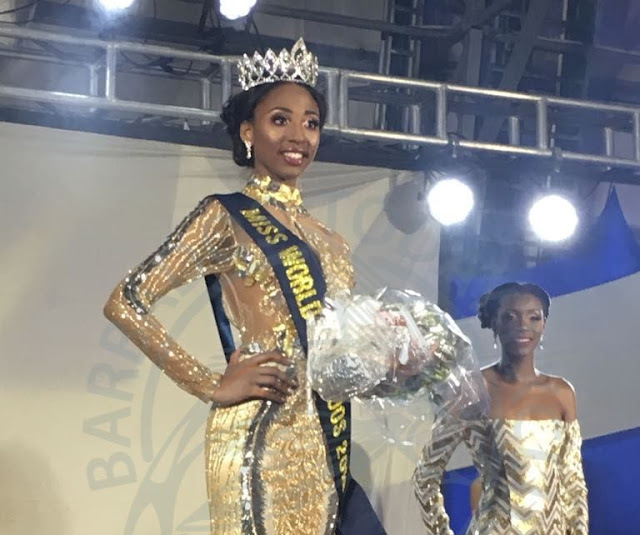 CHRIST CHURCH, Barbados - Ashley Lashley (18) was crowned Miss World Barbados 2018 at the Barbados Concorde Experience in Christ Church on April 7. 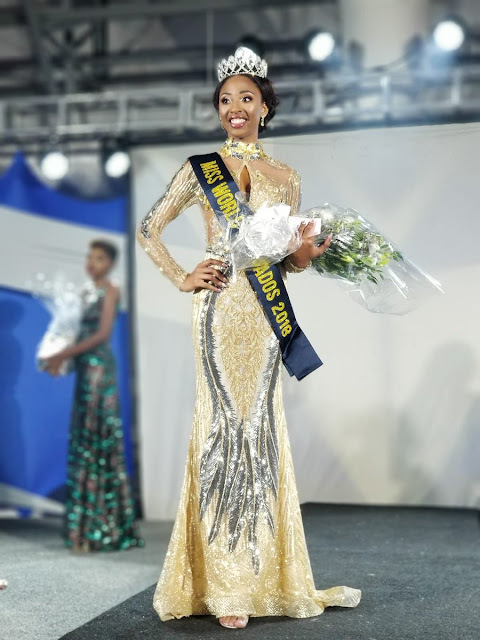 She will represent Barbados in Miss World 2018. 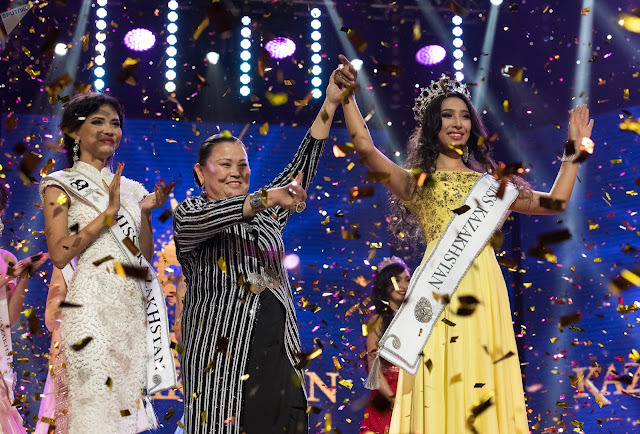 KATHMANDU, Nepal - Shrinkhala Khatiwada (22) was crowned Miss Nepal World 2018 at the conclusion of the Miss Nepal 2018 finals held at the Hotel Annapurna in Kathmandu on April 11. 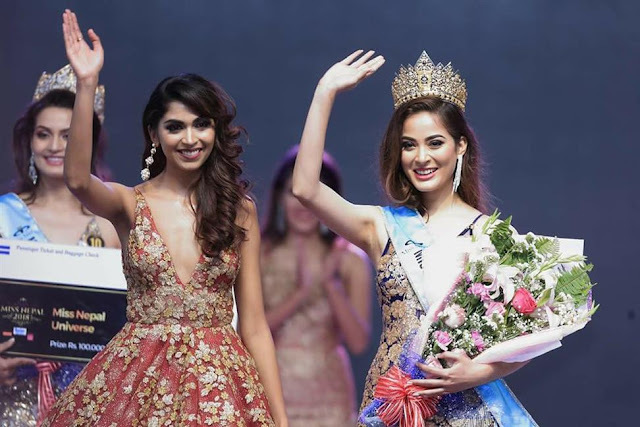 She will represent Nepal in Miss World 2018. 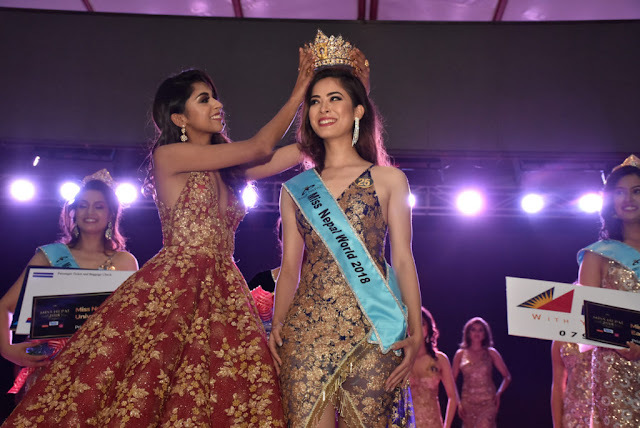 Manita Devkota (22) was crowned Miss Nepal Universe 2018 at the same event and she will compete in Miss Universe 2018. 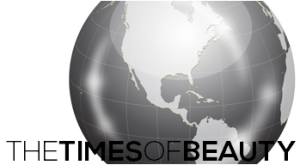 Ronali Amatya and Prijya Siggel completed the top four. 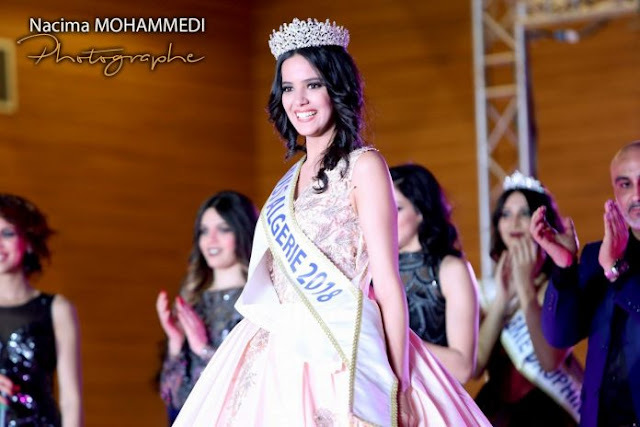 ASTANA, Kazakhstan - Alfiya Ersayin (16) was crowned Miss Kazakstan 2018 at the Palace of Peace and Reconciliation in Astana on March 31. She will represent Kazakhstan in Miss World 2018. Ekaterina Dvoretskaya and Maymun Kulkashev finished in second and third place, respectively.